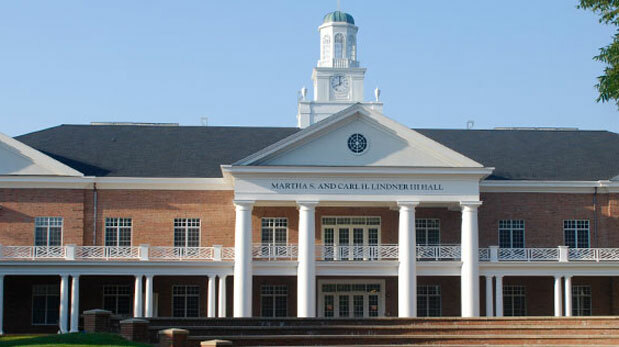 Elon is working toward a goal of having 75 percent of undergraduates living on campus. 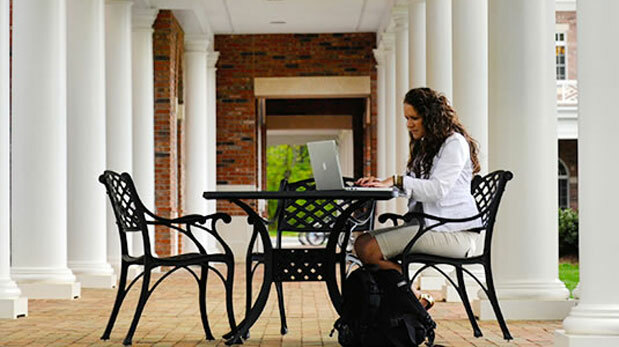 A strong residential experience connects students to Elon's vibrant academic and student life programs and contributes to a more intellectual campus climate. Elon is transforming through an initiative that will meet the needs of students at each stage of their intellectual and social development. 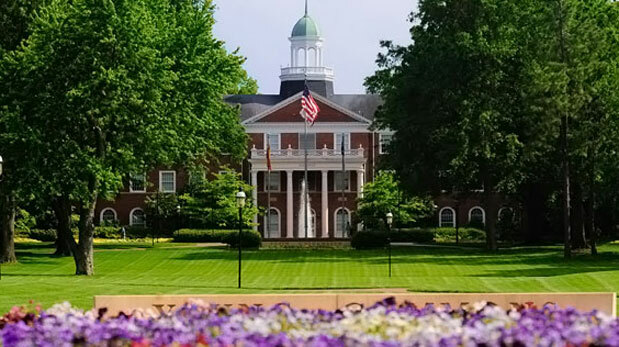 Elon University Residence Life supports students’ holistic development by integrating academic, social and residential experiences, developing dynamic, inclusive, and intellectual living communities, and encouraging students’ growth as active global citizens. In fall 2018, the new East Neighborhood on Haggard Ave. will open with 309 beds for Elon students. This neighborhood will focus on Civic Engagement and Social Innovation. Visit the neighborhood website for more information! Information about housing selection for fall 2018 is now available. Please visit the website for important dates and reminders. Apply today in PhoenixConnect for a summer staff positions within Residence Life. The available positions are listed below with the dates of employment.All positions are up to 20 hours a week to allow you to still take a class/participate in research/internship/another part-time job. A more detailed description of the position can be found in the application. Contact Jenni Spangenberg, jspangenberg2@elon.edu with any questions. Please read this important information regarding the flu.